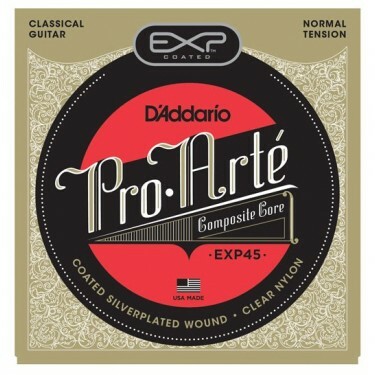 The Classical guitar strings D'Addario EXP45 normal tension, is a popular choice for its rich tone, increased resistance and strong projection. 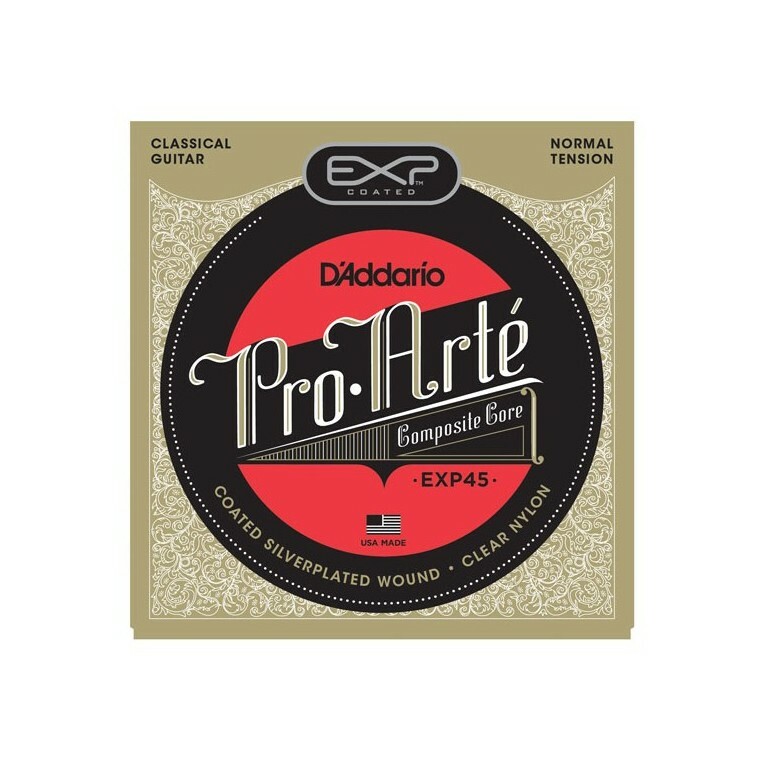 D'Addario EXP strings are the most natural-sounding, longest-lasting coated strings available. 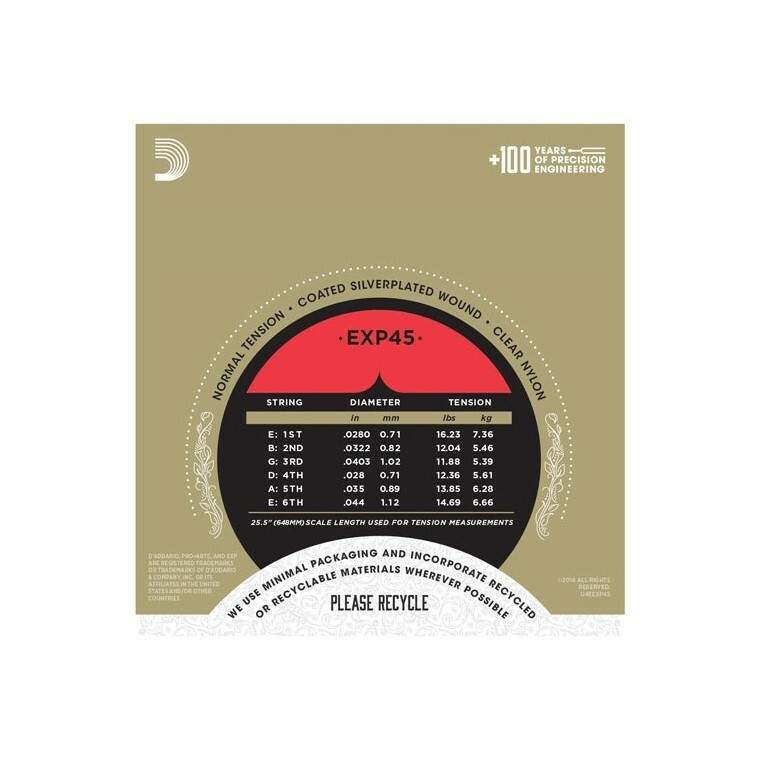 EXP Coated Technology starts with the highest quality wrap wire materials, precision drawn and micro coated on their advanced proprietary machinery. The ultra-fine layer of EXP Coating is bonded to the silver-plated copper wrap wire which is then wound onto a multi-filament core. 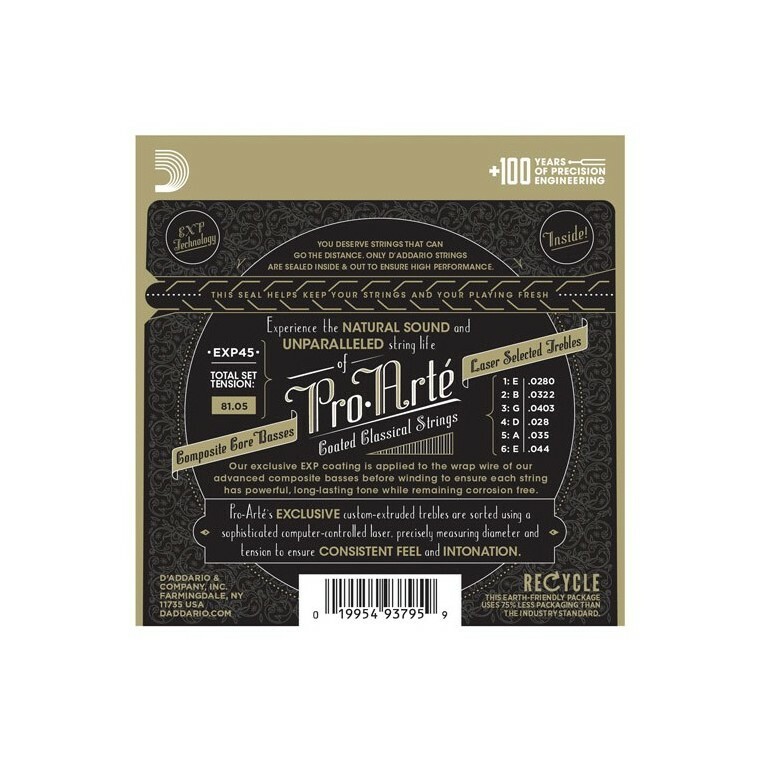 The result is a built-in barrier against the corrosion and wear that can quickly sap the life out of your strings and your sound. 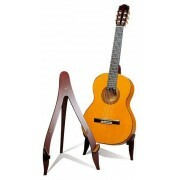 EXP coated silver-plated copper classical strings have a natural round wound feel and sound fresh and bright with a "new string tone" that lasts three to four times longer than traditional guitar strings.